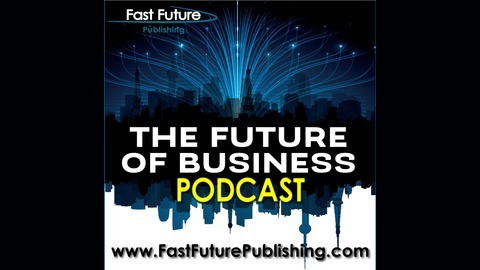 The Future of Business Podcast explores how the commercial world is being transformed by the complex interplay between social, economic and political shifts, disruptive ideas, bold strategies and breakthroughs in science and technology. Over 60 contributors from 21 countries explore how the business landscape will be reshaped by factors as diverse as the modification of the human brain and body, 3D printing, alternative energy sources, the reinvention of government, new business models, artificial intelligence, blockchain technology, and the potential emergence of the Star Trek economy. 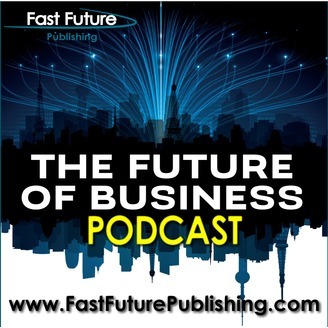 In this podcast, we will feature chapter readings from our many contributing authors as well as interviews from futurists and futures thinkers. For more information and to see our latest books, please visit www.fastfuturepublishing.com.